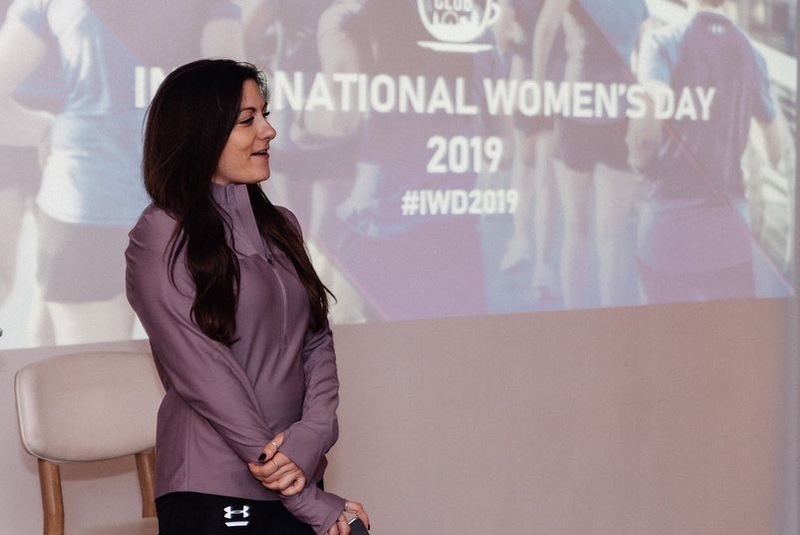 We are proud that LDN Brunch Club is made up of over 80% women and for International Women’s Day 2019 we wanted to celebrate them. 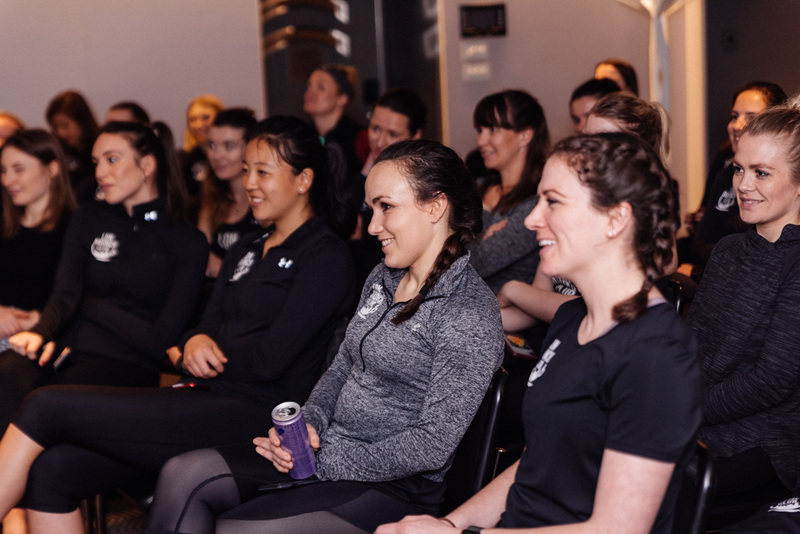 Throughout the day, via our Instagram, we heard about the amazing things they have achieved to date, plan to accomplish this year and why it is they come together to run. 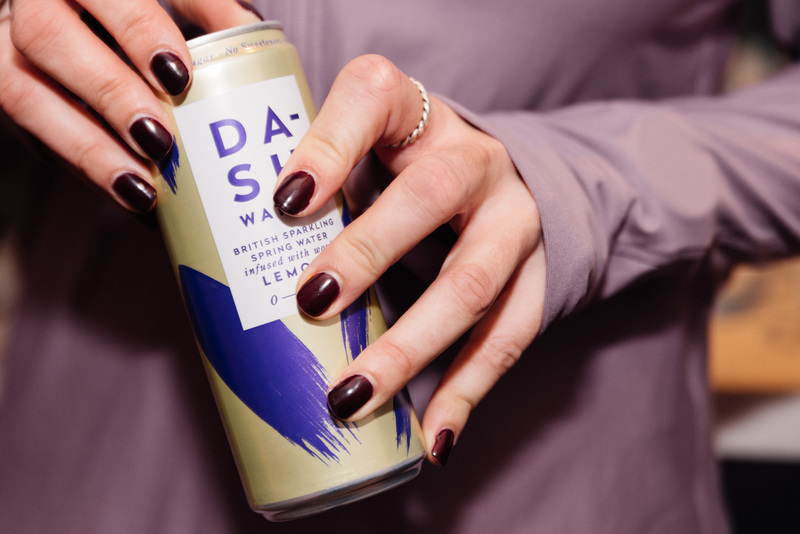 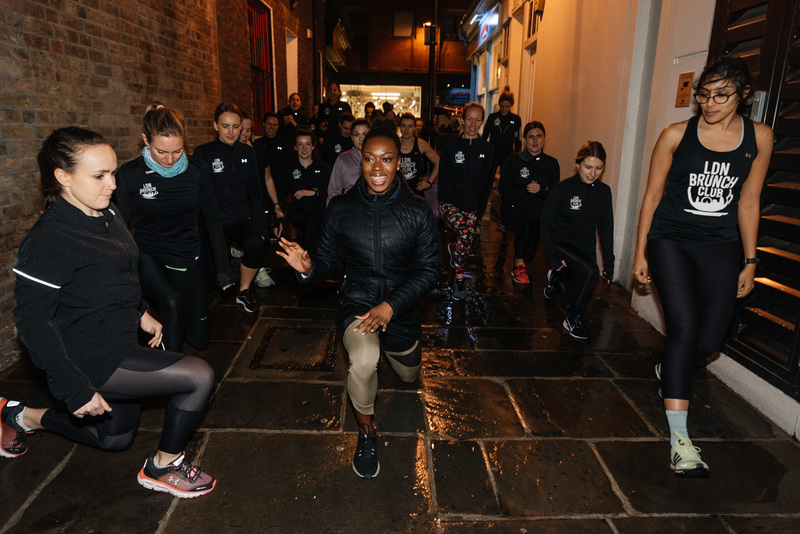 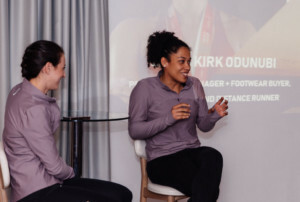 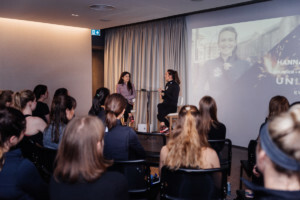 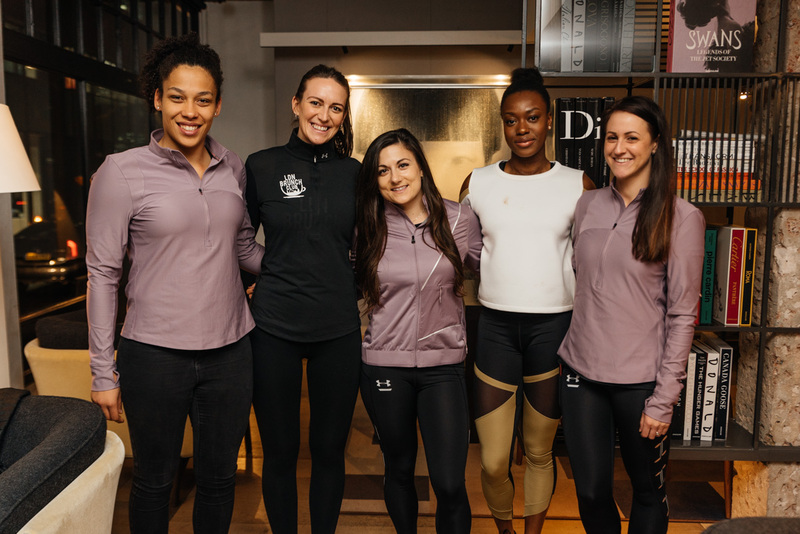 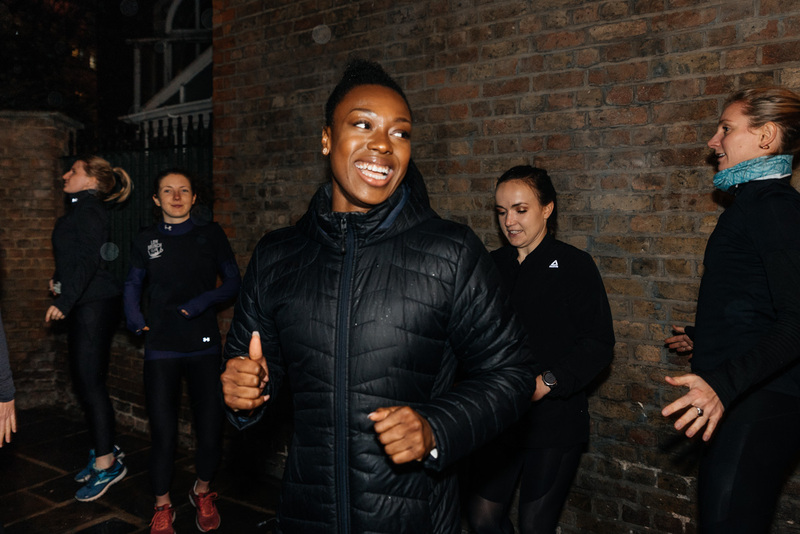 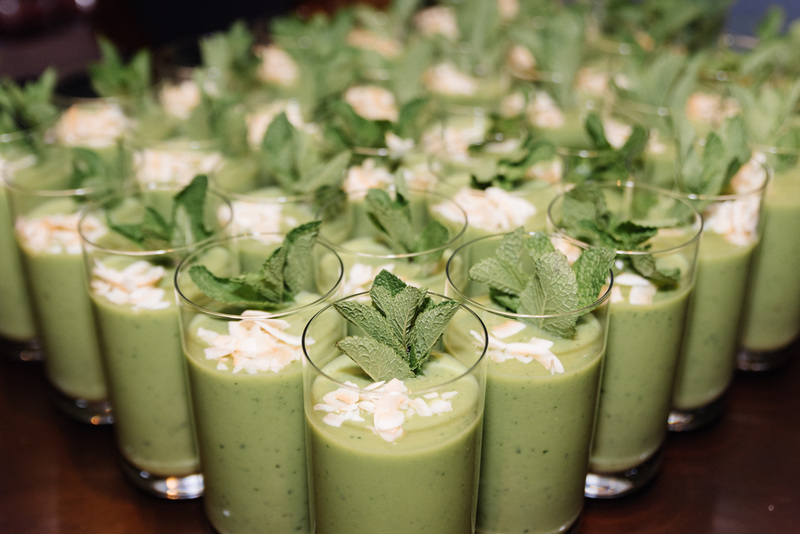 In the evening, we hosted a Run – Recover – Relate event at Radisson Blu Edwardian Mercer Street Hotel, for all the women of LDN Brunch Club and those joining us on IG live. 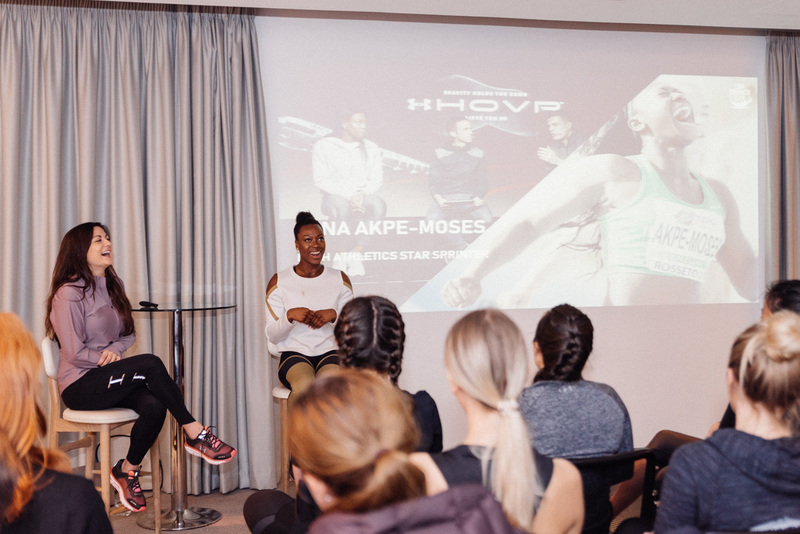 We invited some inspiring guest speakers, to talk about how they’ve achieved success, overcome the challenges they’ve faced and their tips for finding balance in life. 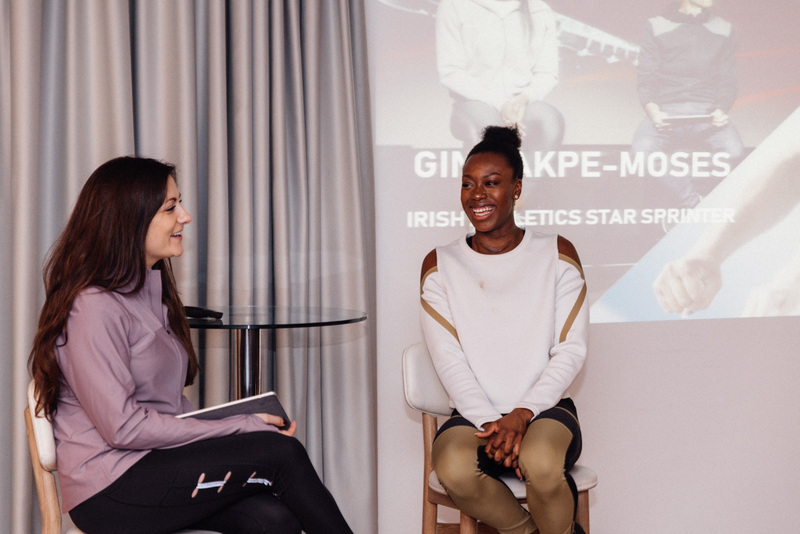 • Gina Akpe-Moses – Professional 100-200m sprinter and Under Armour UK athlete. 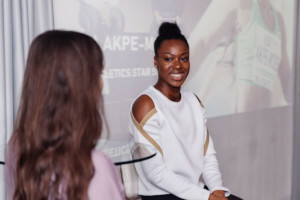 • Emma Kirk Odunubi – Profeet Buyer, Level 4 S&C Coach and Crossfitter. 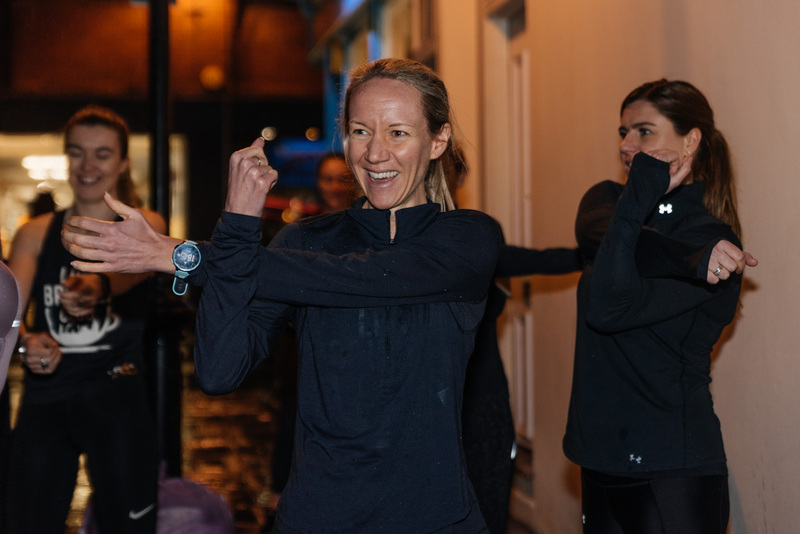 • Hannah Luffman – Managing Director of Unicorn Events (which recently expanded to New York), LDN Brunch Club Run Leader, Marathoner and soon to be Ultramarathoner. 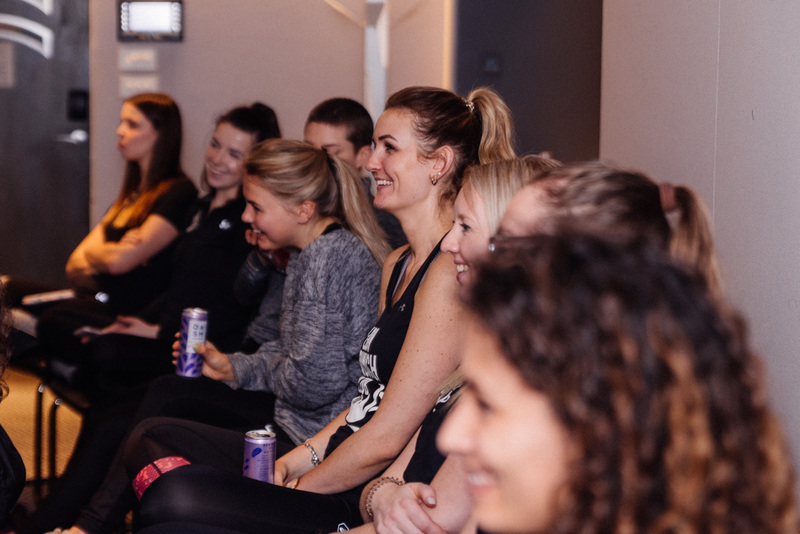 A huge thank you to all those who joined us for the occasion, our wonderful speakers and supporting partners Radisson Blu Edwardian, Dash Water and KIND who helped refuel our runners. 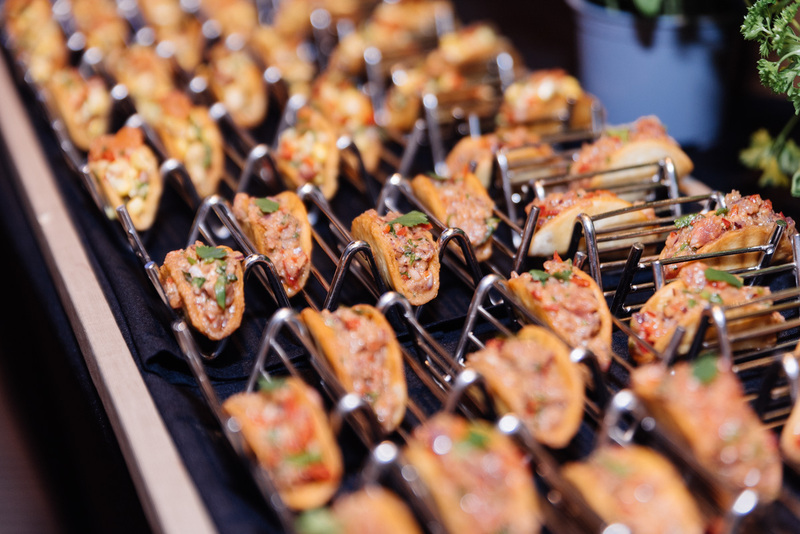 All photography by Anna Rachel Photography.